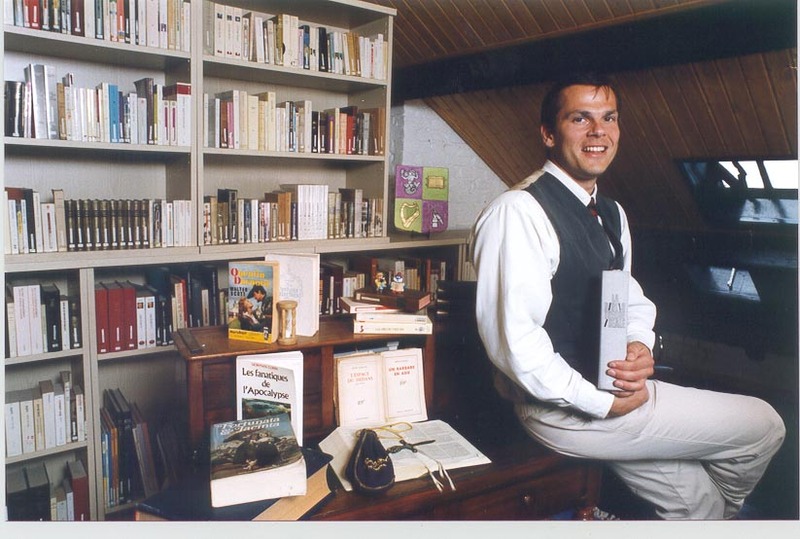 Bernard has been following a reading programme since 1989, based on the French book "La Bibliothèque Idéale". His library thus is composed of about 750 volumes divided in 49 sections of 10 essential works on every subject of human knowledge, with a large part of literature. He has read about 72% of the programme and is currently reading: "Jean-Sébastien Bach" (Karl Geiringer).